The CDA Book Award Committee, chaired by Past President General Audrey Svensson, has announced the winners of the 2017 awards. 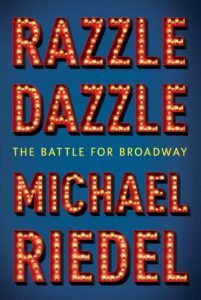 Author Michael Riedel will be present to receive the award and speak about the winning book, Razzle Dazzle: The Battle for Broadway, at the 127th Annual Meeting and luncheon, held in New York on May 1, 2017. 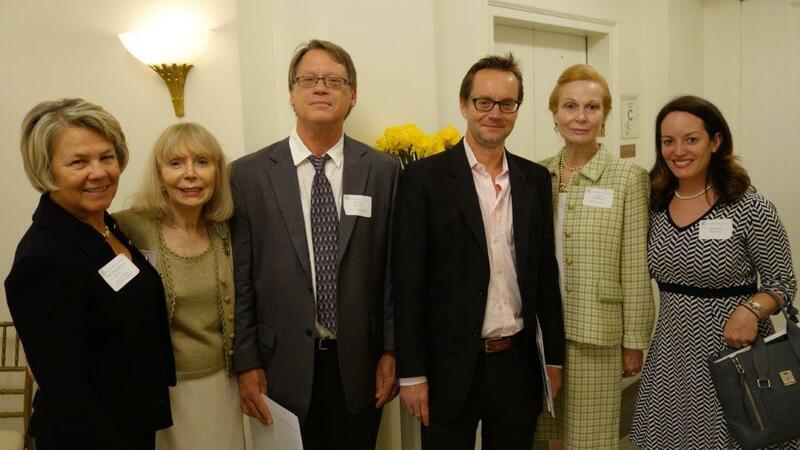 The 2017 Book Awards: Nancy Shackelford Jones, Audrey Svensson, William Geroux, Michael Riedel, Lynn McNamara, Mackenzie Dawson.